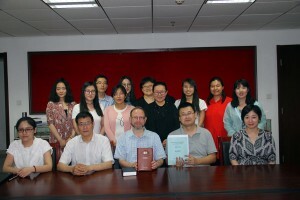 Mordechai Cohen, associate dean of and professor of Bible at the Bernard Revel Graduate School of Jewish Studies, gave a 9-hour course on Jewish Bible interpretation at the Center for Judaic and Inter-Religious Studies at Shandong University in May. 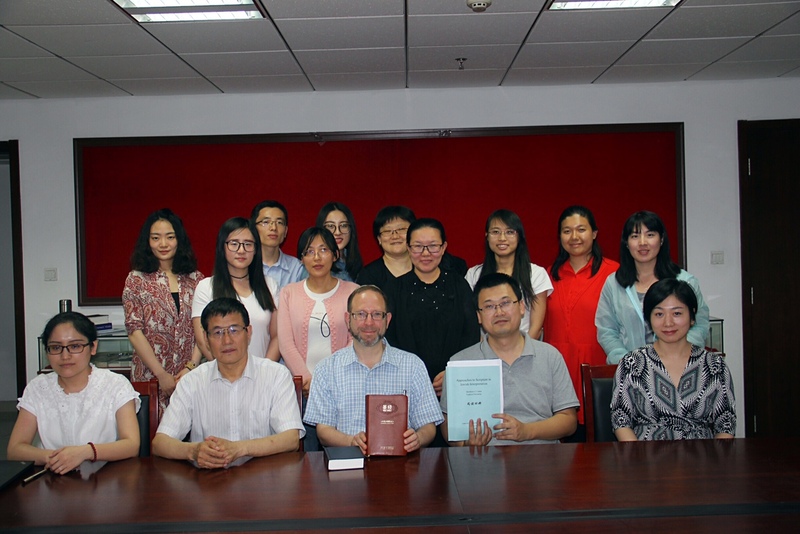 The aim of the course was to introduce key biblical concepts and their interpretation in Jewish tradition, in a way that would be relevant to Chinese students immersed in Confucian tradition. This was a sequel to a similar course Cohen gave at Shandong in June 2016. 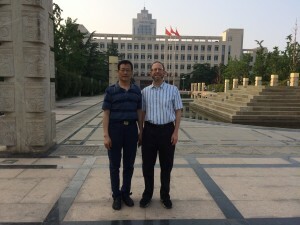 Cohen’s Chinese students are pursuing MA and PhD degrees in various areas of Jewish studies. The Center for Judaic and Inter-Religious studies was founded and is currently directed by Professor Youde Fu, who delivered a lecture on Confucius and the Hebrew Prophets at YU in November 2015. At that time he also was interviewed by Cohen about the areas of overlap between Confucian and Judaic Studies. Both the lecture and the interview can be seen on the Revel YouTube channel.